To apply without any drop. 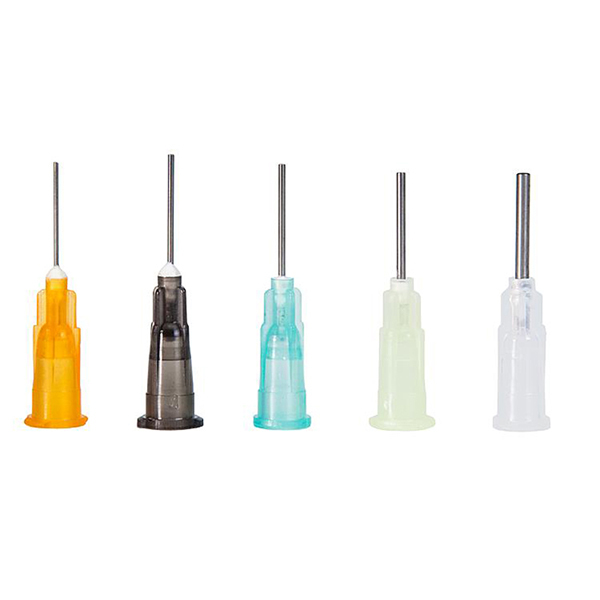 Set comprised of five all-purpose dosing needles with metal points of different size. Ideal for clean and pinpoint application of glues, soldering fluxes or pastes. Particularly helpful on bottles and tubes with large opening.